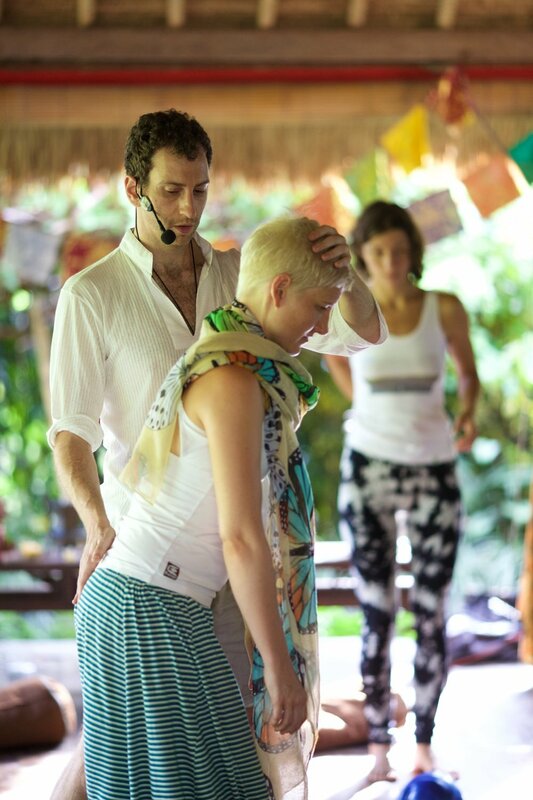 The Embodied Flow Somatic Movement Therapy Training program maintains the high standards of an Approved Training Program of the International Somatic Movement Education and Therapy Association (ISMETA). Our graduates meet all requirements to become Registered Somatic Movement Educators (RSME) and Therapist (RSMT). 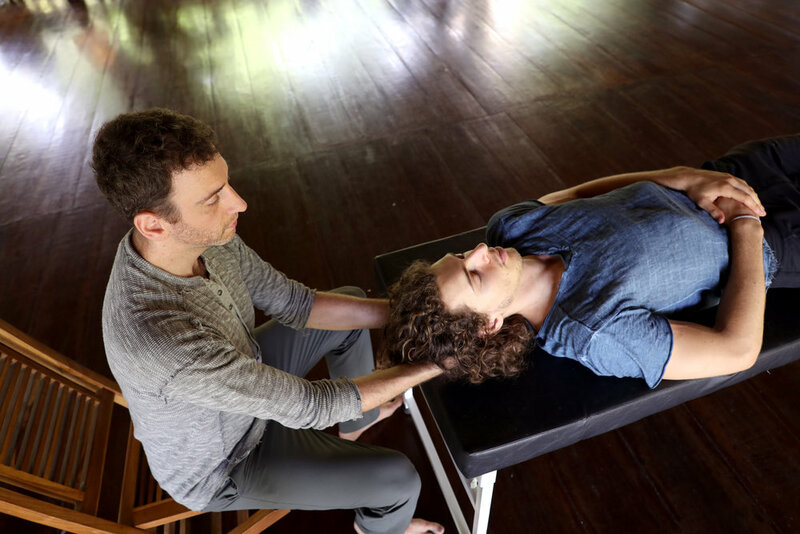 After students have successfully completed the Body and Mind Modules of our 300h Advanced Training, they are eligible to join our Embodied Flow™ Somatic Movement Therapy Module.